I ordered some cherimoyas from Dario at cherimoya.com because I want to purchase one more cherimoya tree and wanted to taste a few varieties before committing to my next tree. Dario did a great job sending the variety of cherimoyas to me. Not only were they perfectly wrapped but he also threw in a sapote for me to try as well as some lemons. Here are some of the cherimoyas he send me. He sent me 2 of each but I gave the others to my family. 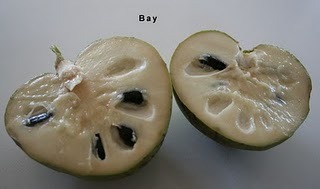 This is the Bays cherimoya and more commonly available cherimoya. It has a smooth, custardy texture and only had grittyness near the skin. This is a very sweet cherimoya with licorice undertones (tasted like redvines). It is a larger fruit and had about 34 seeds in the fruit. I ate about half of it before i could not eat any more because of the sweetness. Here is the Fino de Jete. Now one of my favorites. Boy does this one have great flavor. It is sweet but with more acid so it is tangier. It also has a smooth texture and was a pretty large fruit. What was really great was that it had very few seeds. 16 in the entire fruit! I ate the entire thing in one sitting and wanted more but i gave my other fino de jete to my brother in law! It was that good!! Here is the Pierce. I love the texture of this fruit. 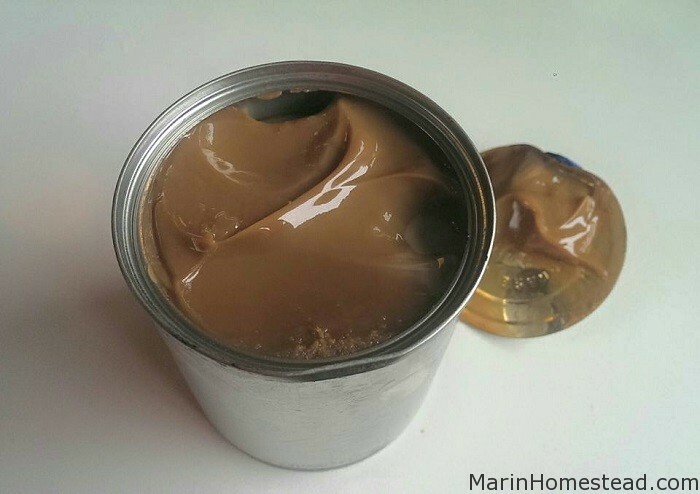 It is creamy but also has some slight texture to it. It also had great flavor like the Fino de Jete. It was sweet with some acid and some of the licorice undertones like the Bay. It had about 28 seeds in it and it was a smaller fruit. 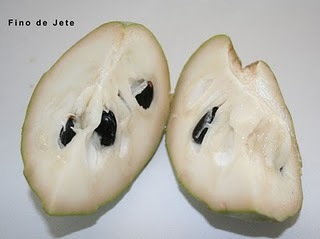 My husband had some of this one and he normally does not like cherimoya but could not stop eatting it. In conclusion, I thought the bay was a little sweet for my taste and it lacked complexity. It also had a licorice undertone that i did not love. The Pierce had really great flavor and texture. The Fino de Jete had the best flavor to me and had very few seeds….so it is a close toss up between the Pierce and Fino de Jete with FDJ with the very slight edge. 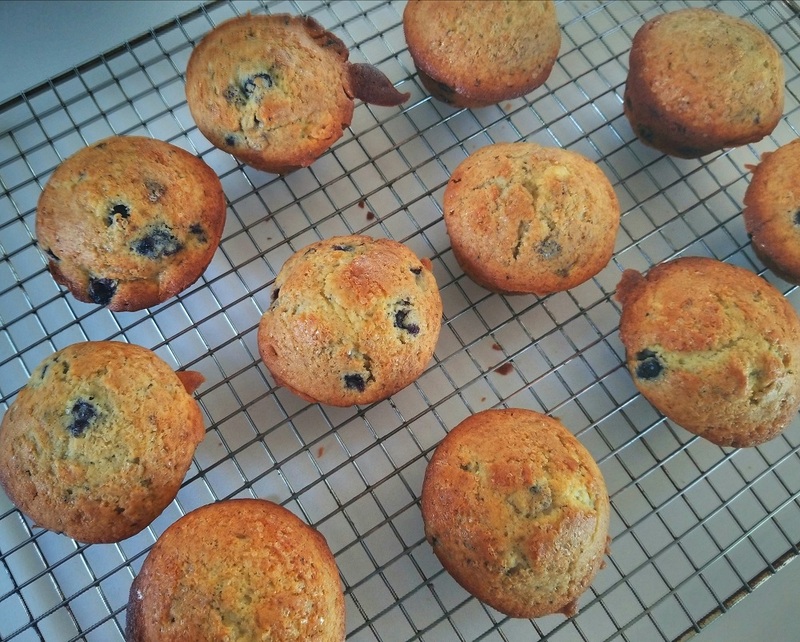 Tammy, thanks so much for posting the pictures and comment about the cherimoya. I only have one that is called Dr. White. It's pretty good, but I am trying to graft Honey heart and I am looking for the "bay", the "booth", and the "Fino de Jete". YOu have a big yard, and you seem so organized. Thanks for sharing this with us in the "cloudforest" forum. Best wish on the coming of a second baby. How exciting that is. you should def. try to graft the fino de jete…it was so delicious. I think Bay and Booth are more common. They are both supposed to be super sweet but i actually liked the acidity in the fino de jete. It made the flavor tangier and more complex. I'm interested in obtaining some Pierce & Fino de Jete seeds. Can you please e-mail me? Rodney, i will put some seeds in the mail to you! Where does one get cherimoya plants? Or does one have to grow them from seed? 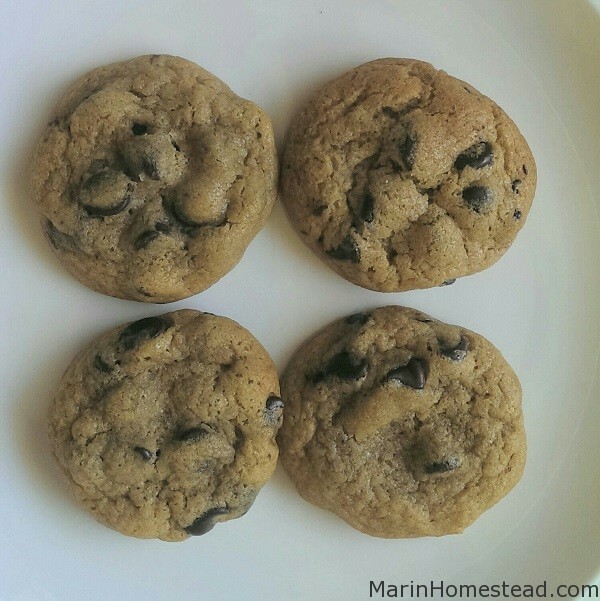 I think I can grow them in Oakland, and they’re so so so so yummy. Hi Lisa and Robb, cherimoyas are easy to grow from seeds (I may have some seeds if you want me to send you some) but you can also get them at alot of nurseries. LaVerne Nursery is a wholesaler that sells alot of trees to home depot etc. so they may be able to order some for you. I really appreciate the commentary about the different types of cherimoya, It makes is much easier to choose a variety. I bought a bays cherimoya at safeway a week or two ago.. that fruit had just under 60 seeds!! Lol, from my understanding, if they are too thoroughly hand pollinated they become very seedy. If you like exotic fruits, you absolutely have to try “Mamey Sapote” if you haven’t tried it already. 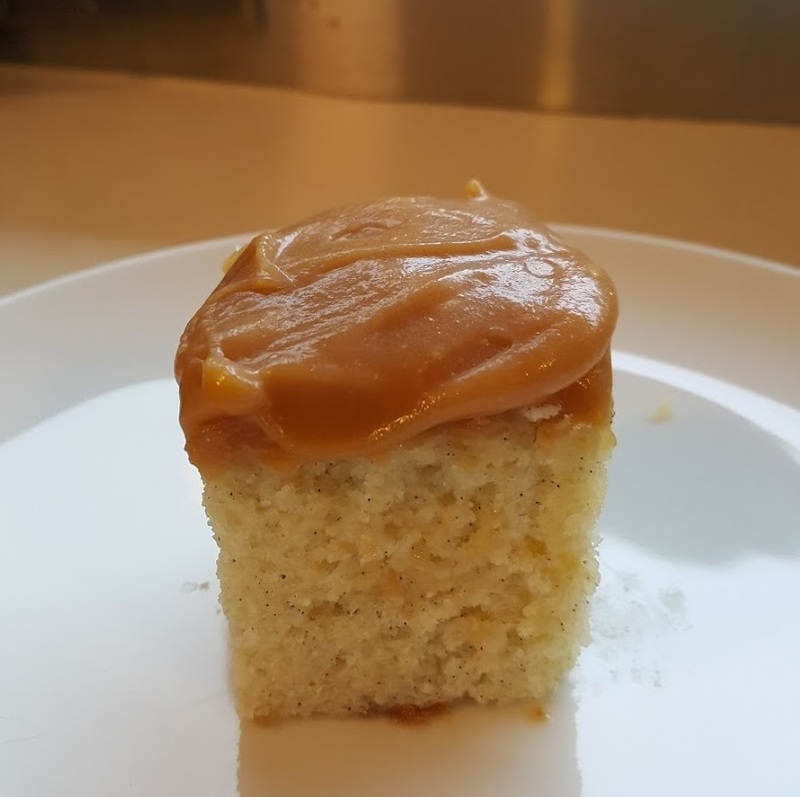 Really delicious, Think of a mix between sweet potato pie, and carmel custard/flan. The fruit literally tastes like a prepared dessert. They were available last spring and summer at a couple of stores here In Vallejo, the seeds also sprout readily and make really handsome trees. 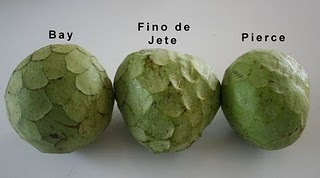 Dario at cherimoya.com has some fino de jete ripe so I am going to order some. 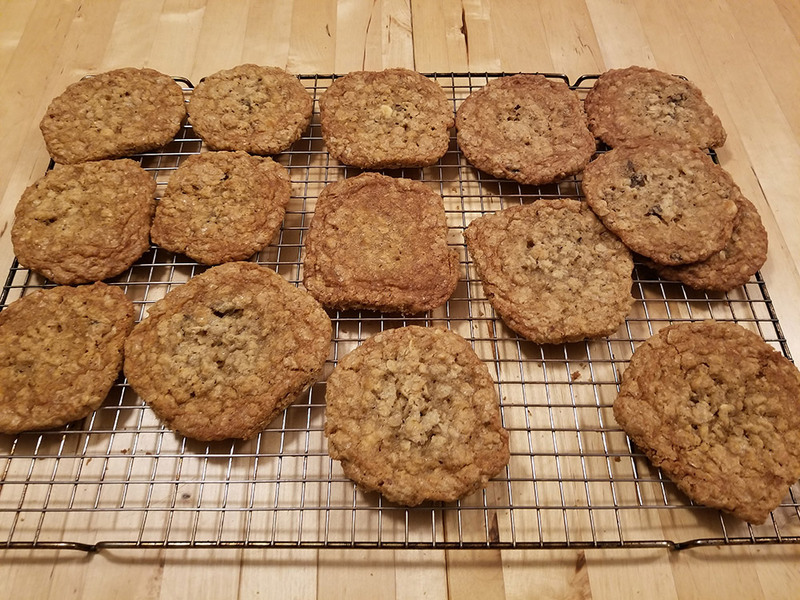 they are soooo good. I think the chaffey is supposed to not need hand pollination…i got some small fruit but they fell off before they got big. YUM! Just got my mixed order of cherimoya and white sapote from Dario, One sapote was ripe and it was delicious, to me it tasted like mango banana custard with sugar! Thanks again for the heads up tammy.. I’ve been wanting to try the white sapote for a long time.. and it’s even better than I thought it would be, Did you ever check out information on the Mamey sapote? It’s really delicious as well. Oh and the cherimoya are some of the most beautiful I’ve ever seen! What a great value! Dan, I just ordered 2 boxes today from Dario! I am so excited to get them. I have not had a sapote but did you post about it on figs4fun? sounds tasty and I will be on the lookout for them! Jealous! The fino’s are SOOOO good. I cannot even eat supermarket cherimoyas because they are just terrible compared to dario’s. I bought 2 boxes and they should be here this week. also, dario has this thing where if you want 1 small cherimoya sent to a friend/family to try he will do it for free BUT i tried to send one to my brother-in-law but he never got it. if you send a box to friends and family, call dario to see if he will discount the rate. 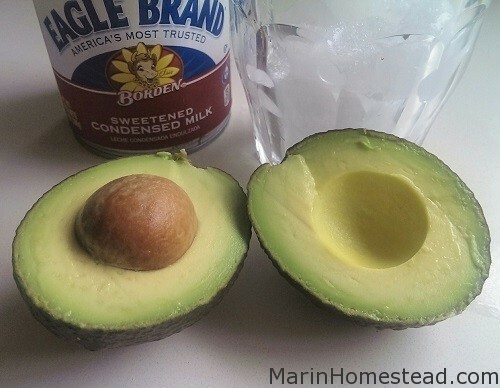 They are delicious, They keep well in the fridge after they ripen too! I just finished my last half one today.. YUM! Hi Tammy, the information you provided is very helpful and made me want to try each of the types you mentioned, thank you! I am having difficulty with the cherimoya.com web site, where I am unable to register and the order page is not available. I haven’t been able to reach anyone with the phone number provided either. Would you have an e-mail address to reach Dario at? I couldn’t find one listed on the site. 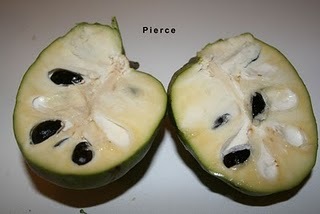 Also, do you know if cherimoya seeds come true to the parent tree when planted, and what kind of conditions they need? I had planted seeds from a store bought fruit, but most of the seeds that sprouted died before the leaves came out of the seed shell. The ones that made it past sprouting had their leaves turn brown and fall off. I am really hoping to get a nicely growing cherimoya tree! The fruit truly are delicious, and I haven’t tried the Fino or Pierce varieties yet!